14 Flora Road, Clayton 3168 VIC is a house. This property has 3 bedrooms and 1 bathroom. 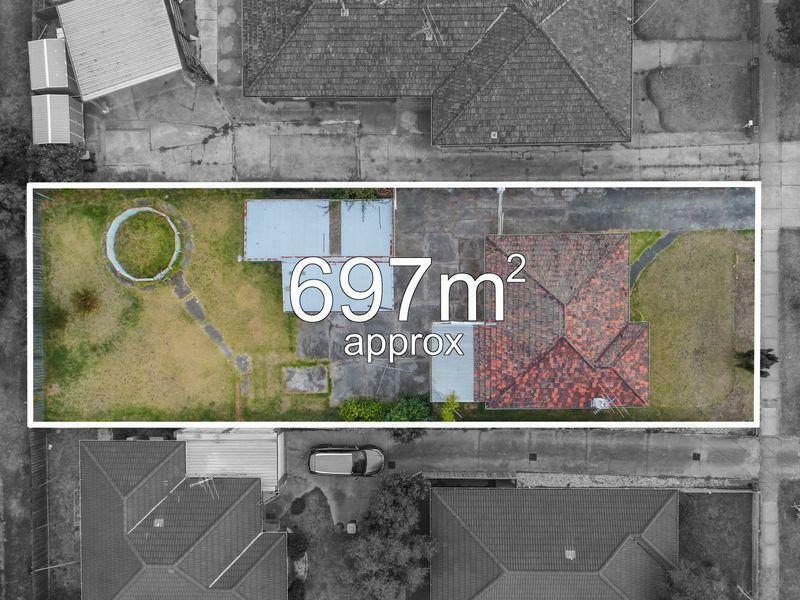 This property is on a 696 sqm block of land. When it last sold in 1987, it went for $72,000. The red zone on the map shows the neighbourhood around 14 Flora Road and allows you to compare properties in this estate to the broader Clayton residential area. This will help you compare yourself to the rest of the nearby residents and allow you to evaluate where you and this home fit into the greater area. The most common occupations in these parts are health care and social assistance and professional scientific and technical services. The renter statistic is quite high in this pocket of Clayton.